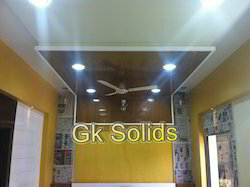 We are a leading Manufacturer of solid surface corian, corian kitchen countertop, corian solid surface ceiling, corian solid surfaces, modified acrylic solid surface and solid surface cutting from Ahmedabad, India. 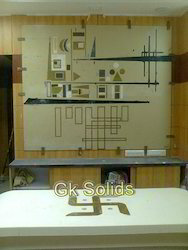 Easy to fabricate: These solid surfaces can be fabricated into any shape and can be joined without visible seaming line. Durability: Excellent in both colour and durability, these solid surfaces are the best choice as finishing materials for interiors. It is stronger than natural stone and will maintain its shape and beauty in any condition. 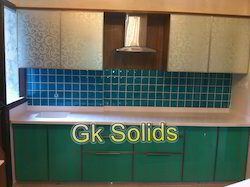 We are instrumental in trading Corian Solid Surface, which is made from high quality of raw materials in sophisticated manufacturing facility. The offered Corian Counter is ideal for offices and hotels. 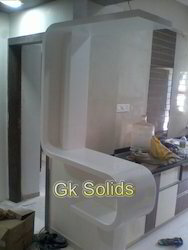 Supported by a team of skilled and creative professionals, we have been able to offer an enticing assortment ofAcrylic Solid Surface (Corian).Under the supervision of our professionals, the range is aesthetically manufactured using superior grade raw material, which we procure from reliable vendors. Available in plethora of sizes, shapes, designs, patterns and colors, the range is offered at industry leading prices to the clients. 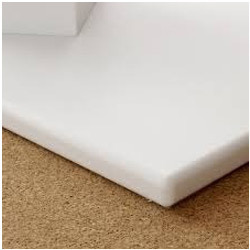 Our organization also holds expertise in designing and manufacturing an extensive assortment of Modified Acrylic Solid Surface. The products offered by us are manufactured using premium grade raw material and meets international quality standards. To meet the diverse requirements and preferences of the clients, these are offered with limitless designs in over 100 colors for carving and routing. 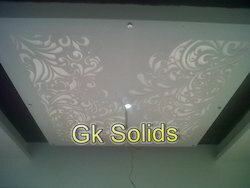 * Corian/Solid Surface Application Such As Walls,Ceiling,Partition, Panelling, Furniture Several Other Applications Or Areas That Need To Be Highlighted. * Can Be Used In Showroom,Office,Restaurant,Studio And Residence. 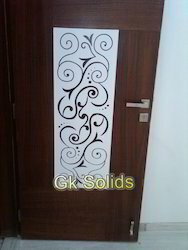 * Customised Design Can Be Possible On Request. 6) Hospitals: Laboratory countertops, decontamination sinks, endoscopy etc. Looking for Corian Solid Surface ?